This is “Your First Speech”, appendix 1 from the book Public Speaking: Practice and Ethics (v. 1.0). For details on it (including licensing), click here. 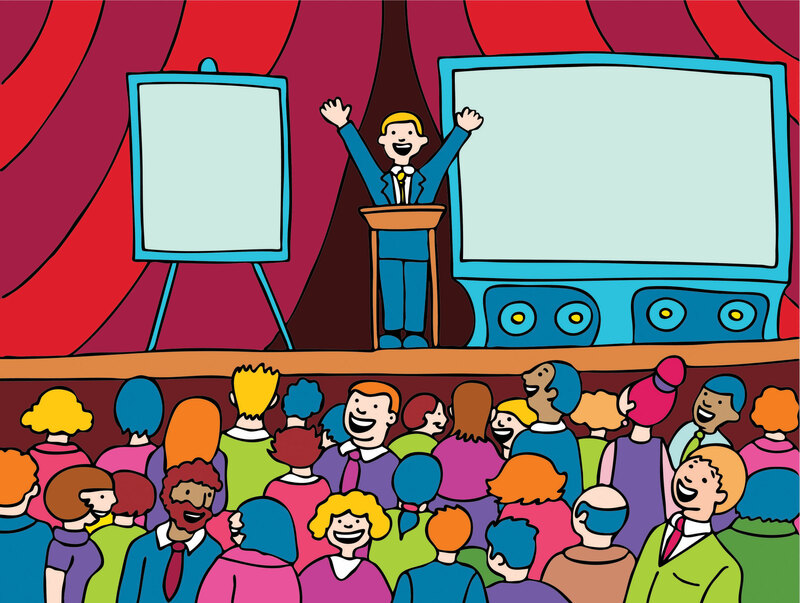 Understand the basic foundations of public speaking (speech purpose, topic selection, and audience analysis). Prepare a speech using appropriate research, solid organization, and supporting evidence. Practice a speech using effective verbal and nonverbal delivery strategies.